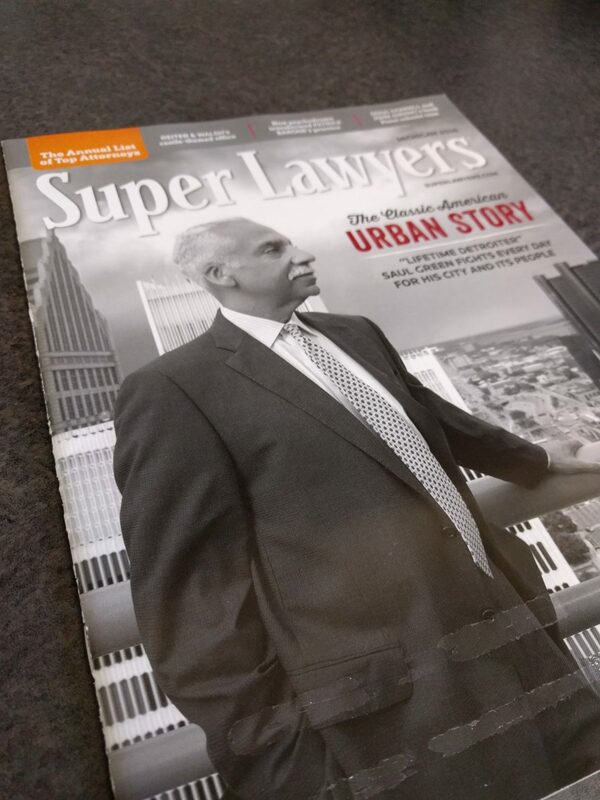 The annual list published by Super Lawyers identifies attorneys who have demonstrated excellence in a particular practice area. Attorneys are nominated by their peers and independently validated by Super Lawyers in order to be selected to the list. Only 2.5% of eligible attorneys are selected as a Rising Star and 5% of eligible attorneys are selected as a Super Lawyer.